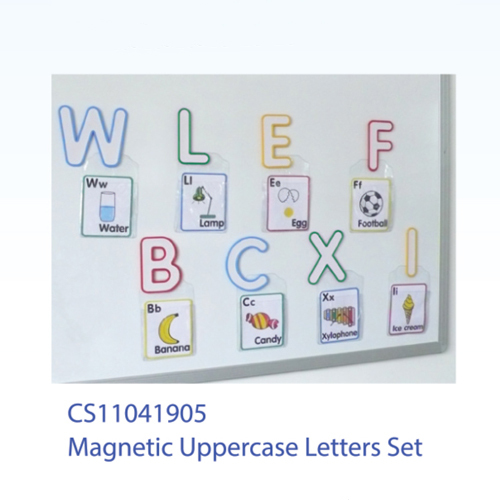 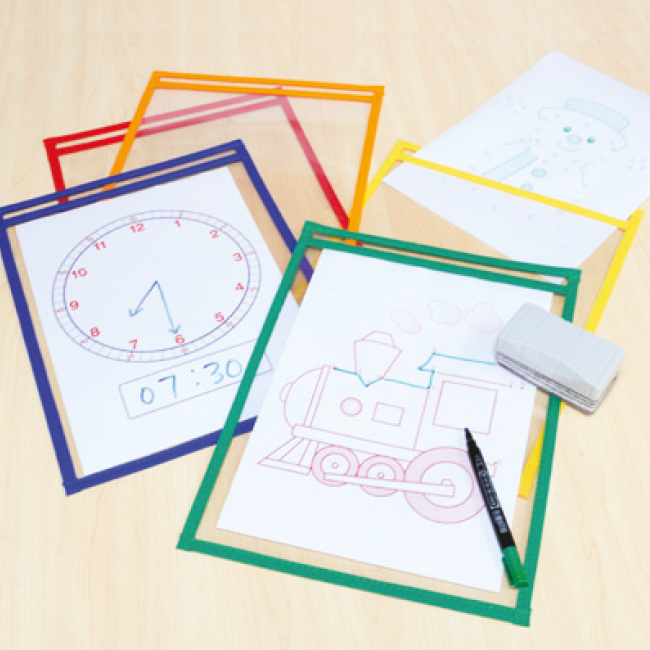 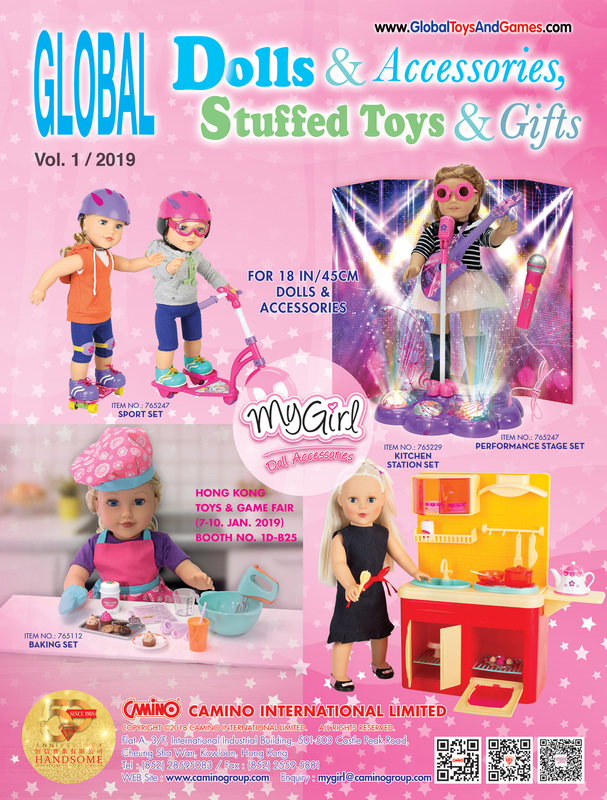 Mica International Company Ltd. is a Hong Kong-based company specializing in the production of learning materials for education. 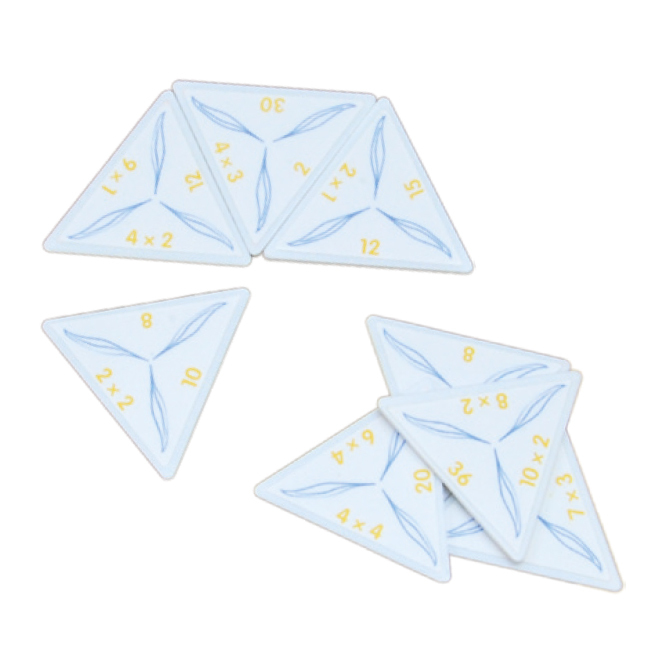 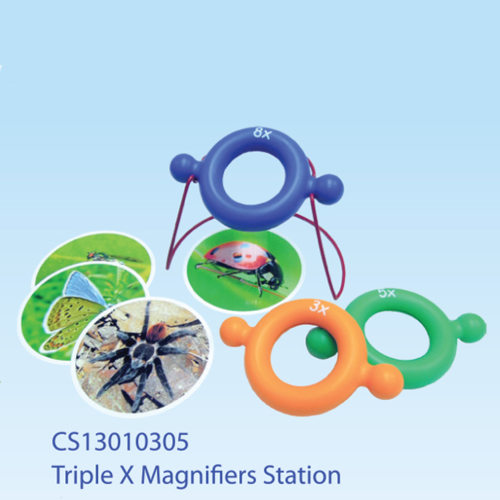 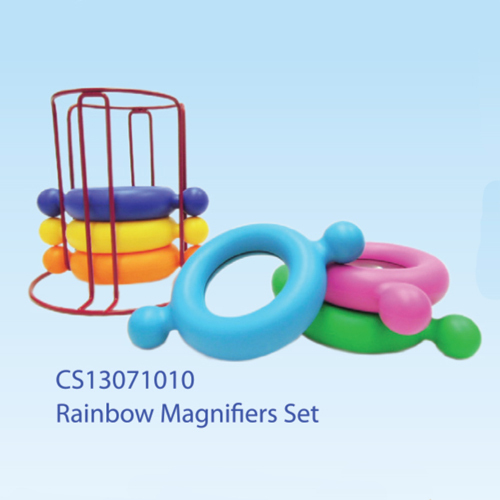 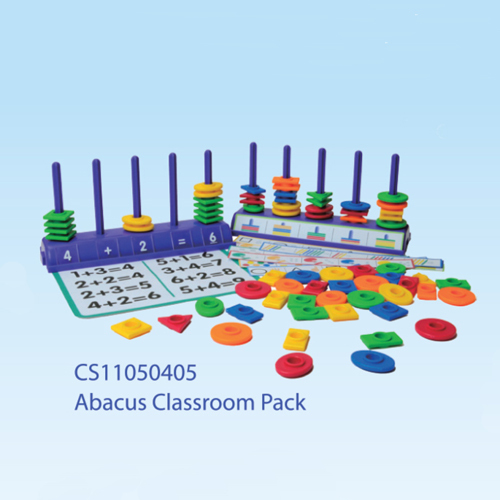 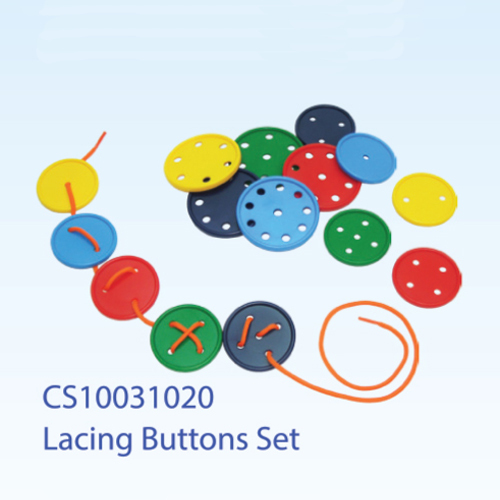 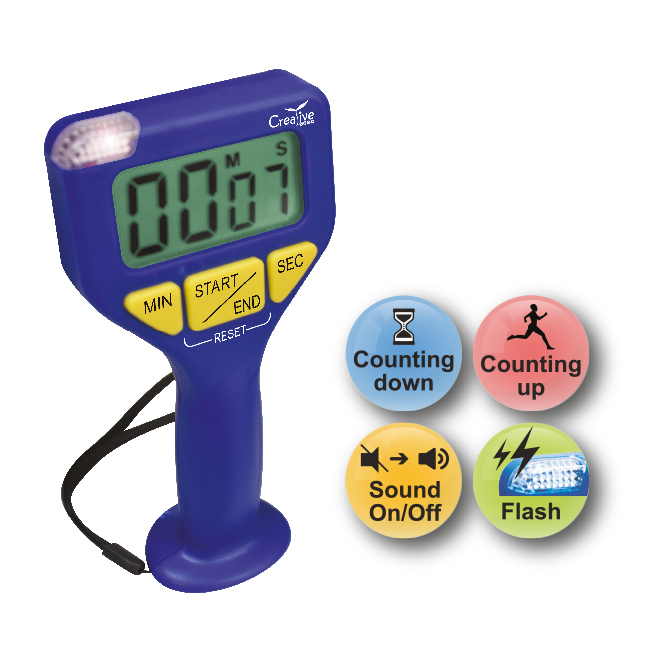 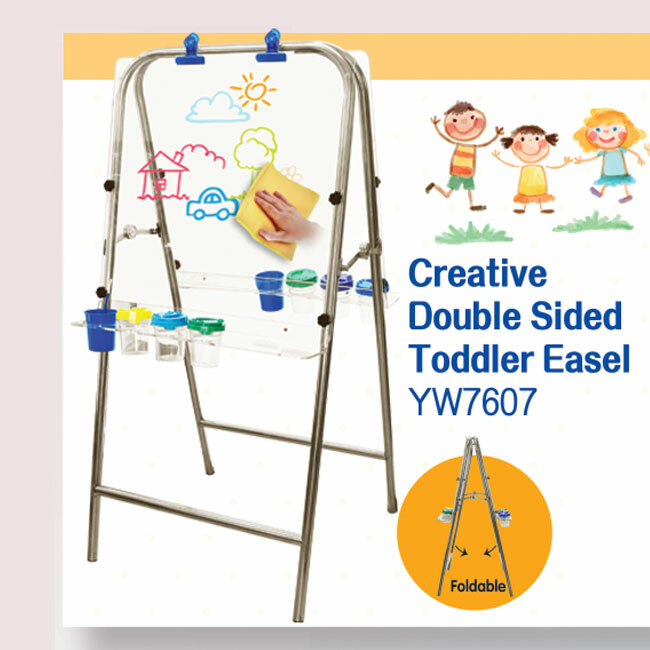 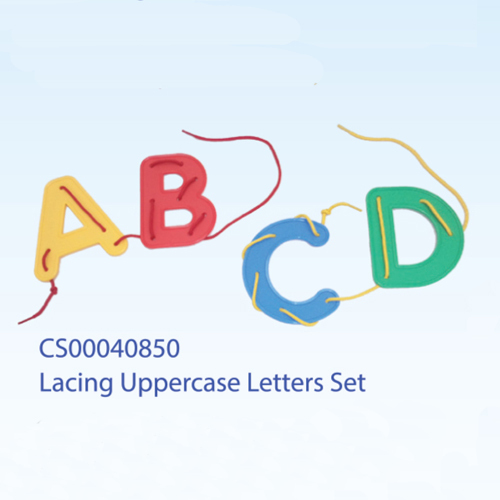 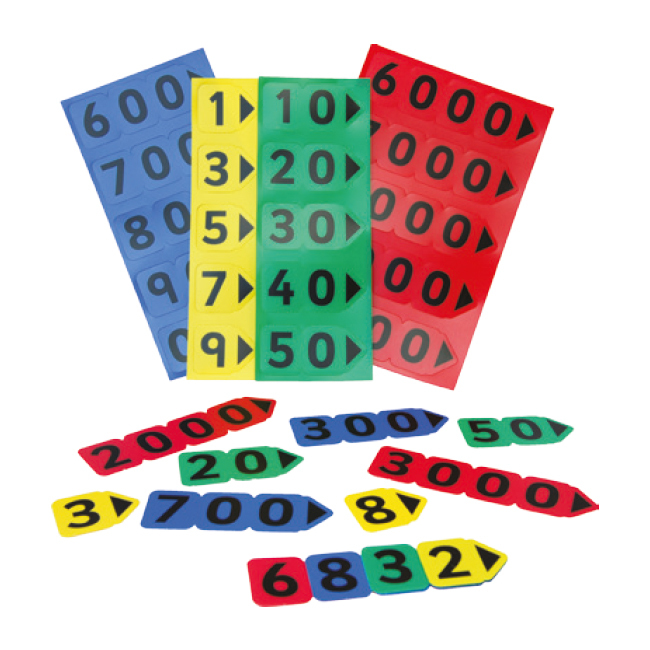 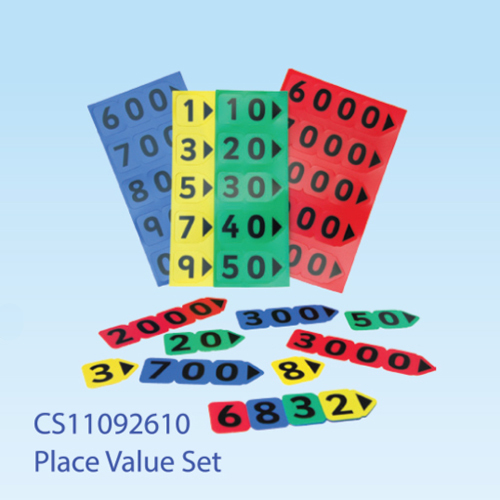 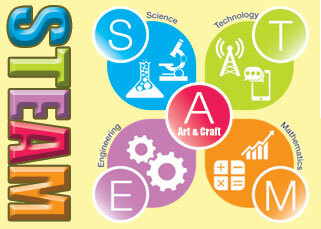 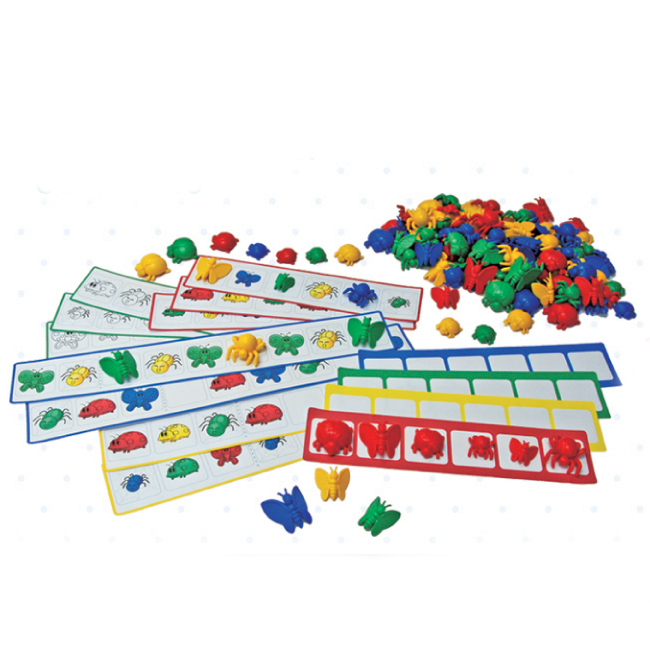 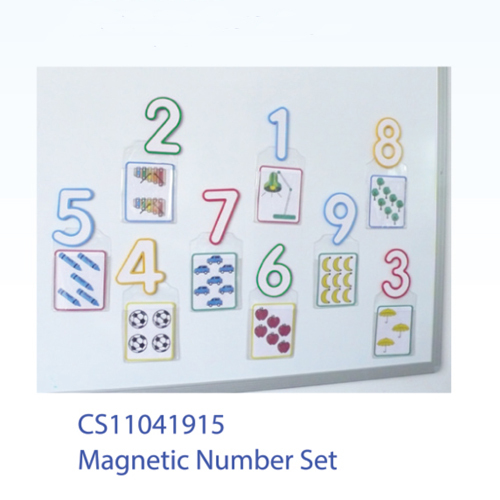 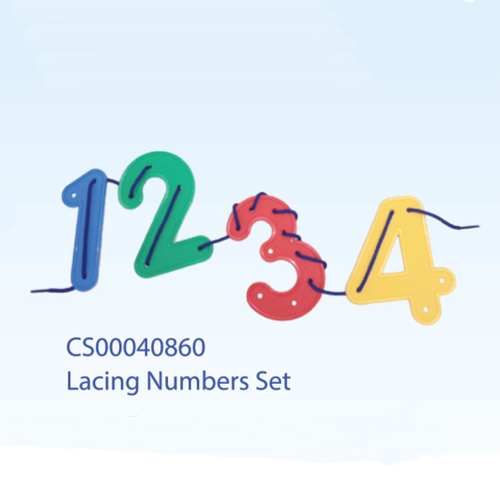 It has been in the field of educational supply for over 10 years. 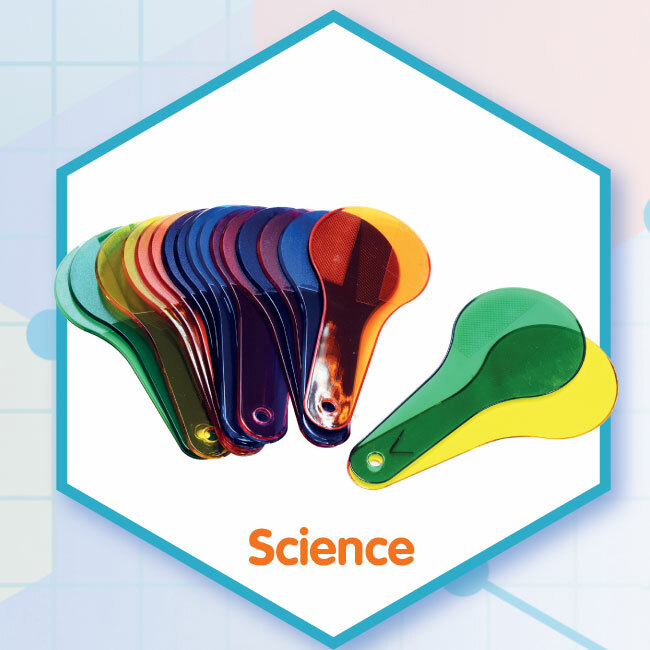 Building on a belief that learning is a process of active exploration, the company strives to provide innovative learning products for children so that they can enjoy learning and have fun at the same time. 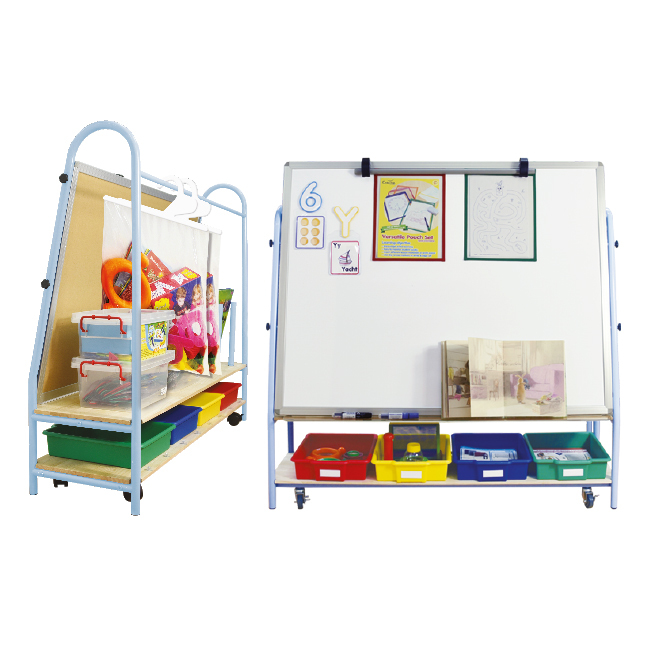 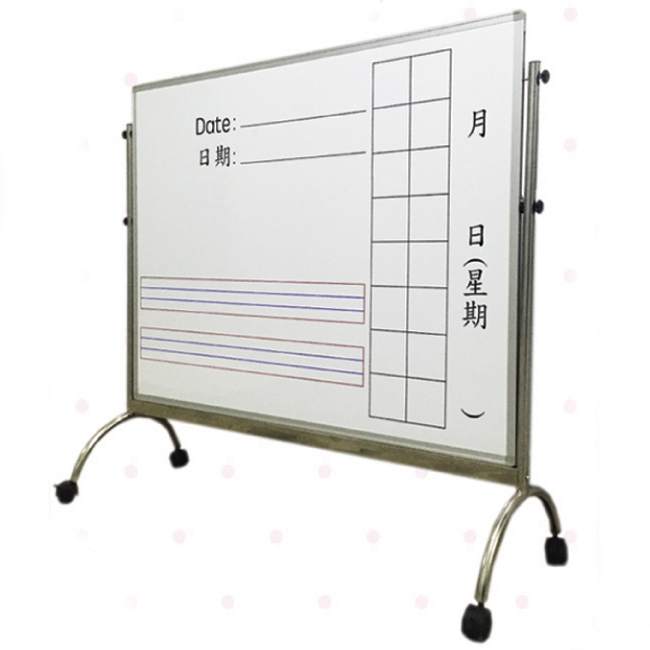 Besides, Mica has a classroom furniture product line; products include drying wagons, overhead projector wagons, school boards, white boards, etc. 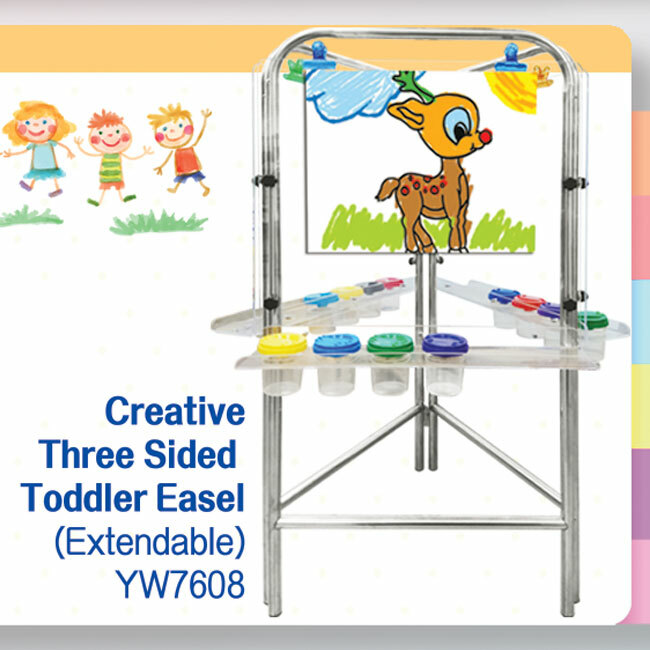 The company has its own brand "Creative Spot" for products fully developed by itself. 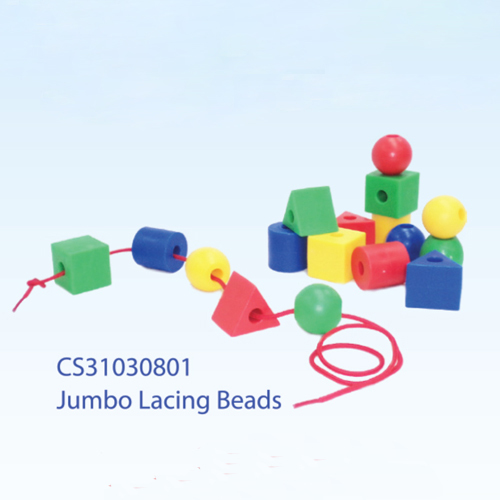 It has export markets all over the world, such as Europe and North America.